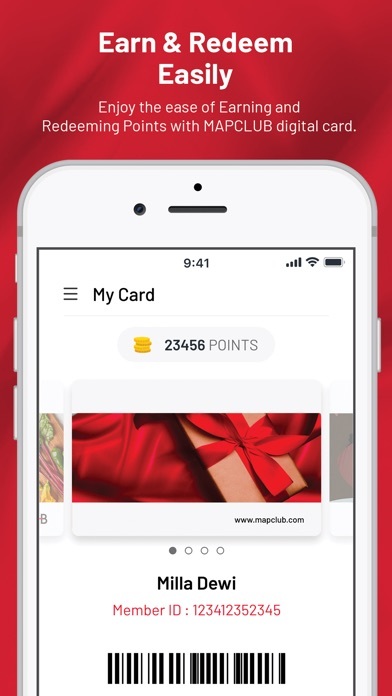 MAPCLUB is the biggest lifestyle coalition loyalty program in South East Asia across industries, including fashion, sports & golf, department stores, food & beverages, travel, kids, fashion footwear and groceries. 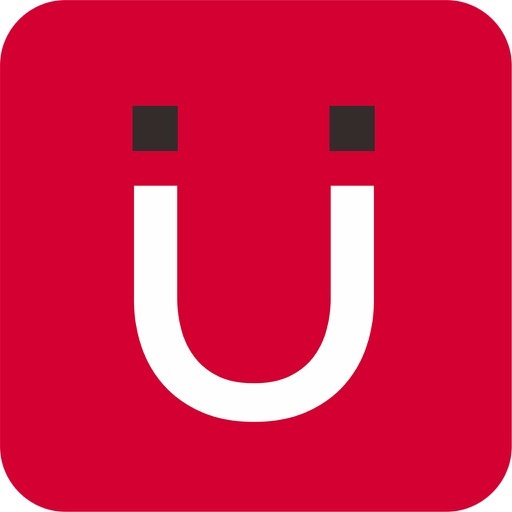 * Personalised offers tailored to your needs. 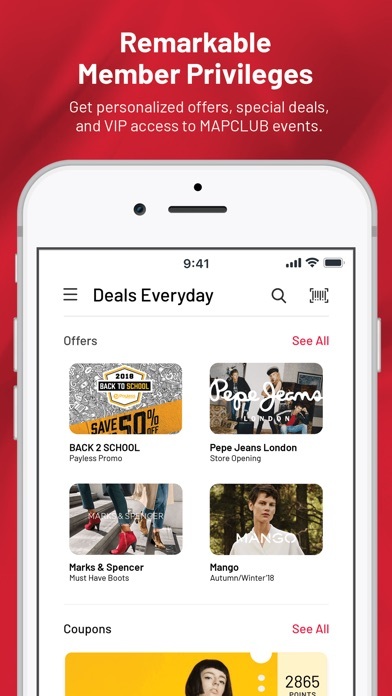 Get exciting promos and e-coupon from your favorite brands, Bonus Points on your special moment and lots of other ‘only for you’ offers that you can get by becoming members. * And what's with all these Points you collect? 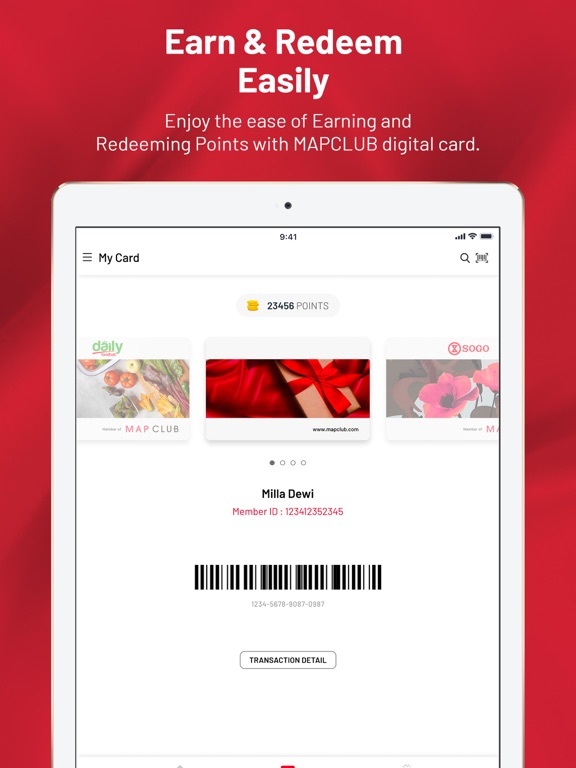 Well you can convert them to e-coupons that you can use to shop at any of MAPCLUB participating stores. * Or you can also regularly use your Points directly as a currency to shop in our stores. 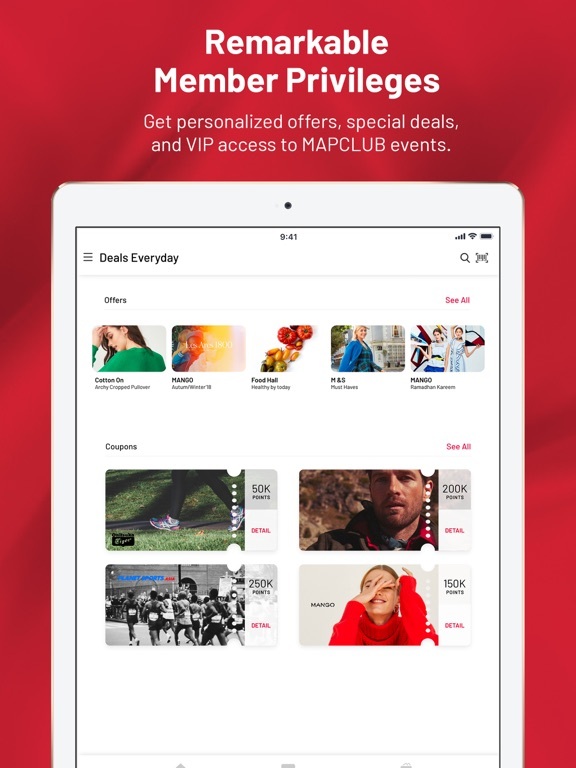 * You'll be the first to know on our newest collection, exclusive invitation to attend only @MAPCLUB event and so much more privileged experiences only for members. 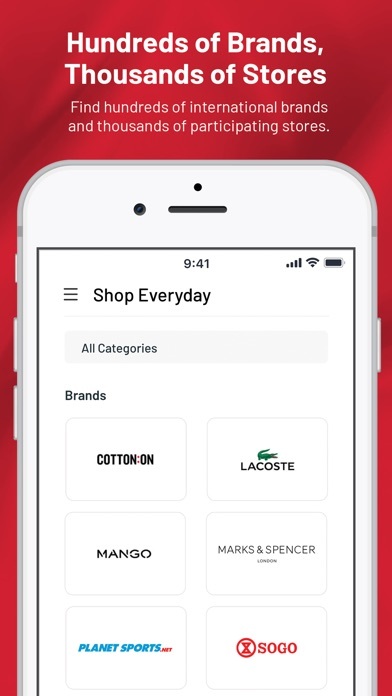 * Last but not least, simply specify your needs by a simple filter at your fingertips. 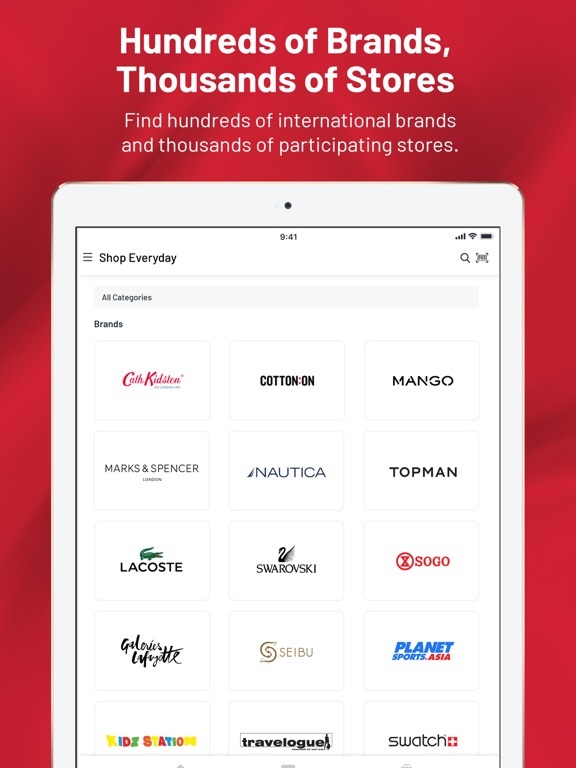 From looking for the best deals from your favourite brands to locate the most convenient stores. 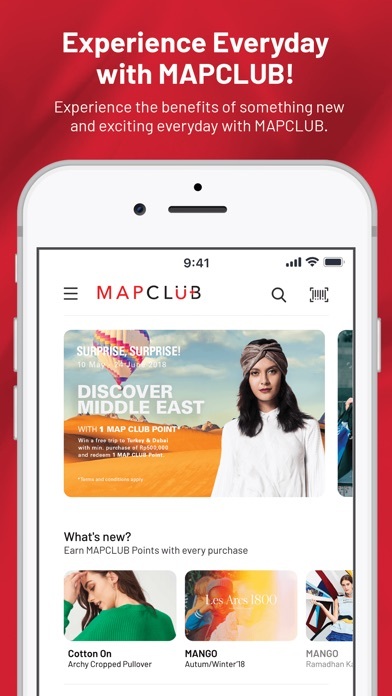 So, download MAPCLUB now! Experience and enjoy countless personal treats for many amazing moments.